OPEN HOUSE SUNDAY 8/20... 1 to 3pm. IF NOT UNDER CONTRACT BEFORE THEN! 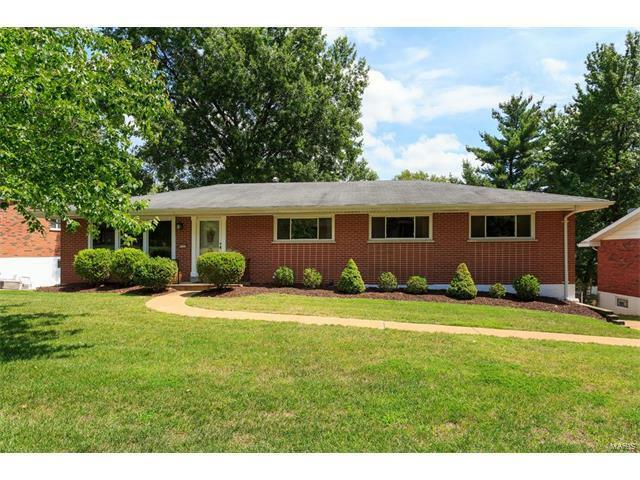 Extensively updated 4 bedroom Ranch is ready for new owner. Updates and features included... Beautiful kitchen, newer appliances, Refinished HWF in LR/DR. exposed Hardwood in 3 beds, under carpet in MBR & Hall. Thermal Windows (lifetime warranty to buyer), HVAC, Hot water heater, Insulated Garage doors, Deck, Landscaping/sprinkler, Thermal Patio Slider, LL wood laminate flooring, Carpet, Dryer venting, Fire door to garage, Gas line, Privacy Fence, Paint in many rooms, Replace/refurbish all bathrooms. Lower level is outstanding! Flooring just installed, walls painted, Half bath, 2 cedar closets, tons of storage all along back wall with two entrances. Walk out to nice patio and large back yard! Not much left to do but move in and enjoy! Watson Rd east on Grant Rd., left on Pardee, right on Sunray, left on Conser Ct.